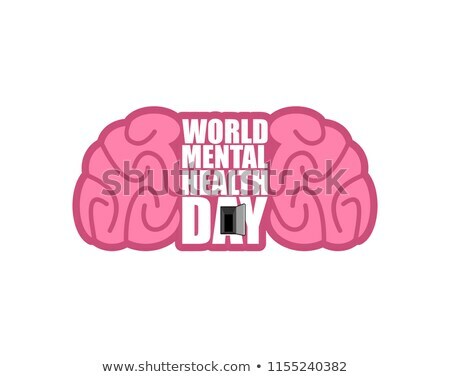 Stock photo / Stock vector illustration: World Mental Health Day emblem. 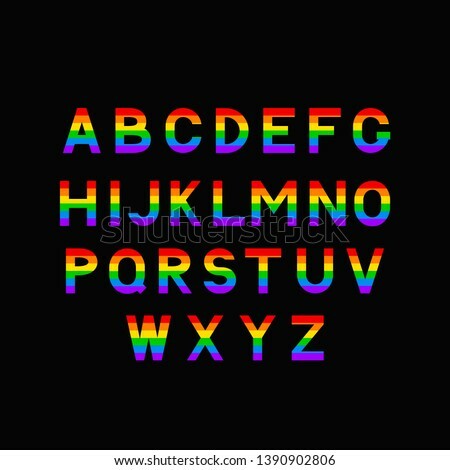 Symbol of human Brain. Grunge style. Brush and splashes.